On Wednesday, August 19, 2009 Governor Palin commented on Obama Sending Billions Overseas To Appease Environmentalists. She asked why we are spending billions apparently saw that something was fishy. She questioned why the US is investing even $1 overseas for energy when we have a huge need at home and the same exact energy resources available. Well now we know! Obama & cronies have guaranteed $10 billion in loans to Pertrobas for non other then to help he favorite socialist, George Soros. Soros invested $811 million in the same company becoming the largest share holder. He must have an inside source? Bloomberg reported Obama Financier George Soros bought a $811 million stake in Petrobas Brazil SA, making the Brazilian state-controlled oil company his investment fund’s largest holding. As of June 30, the stake in Petrobras, as the Rio de Janeiro-based oil producer is known, made up 22% of the $3.68 billion of stocks and American depositary receipts held by Soros Fund Management LLC, according to a filing with the U.S. Securities and Exchange Commission. Petrobras has since slumped 28%. The U.S. government is prepared to provide up to $10 billion in loans to finance the development of massive hydrocarbon reserves off Brazil’s coast, a Brazilian official said Wednesday. Obama’s national security adviser, Gen. James Jones, discussed the matter with officials this week during a visit to the South American country, Brazilian Planning Minister Paulo Bernardo da Silva told reporters. He said the U.S. Export-Import Bank already has signed a letter of intent in that regard with Brazilian state oil company Petrobras. Coincidence or dirty politics? It looks like Obama is once again paying back his friends. 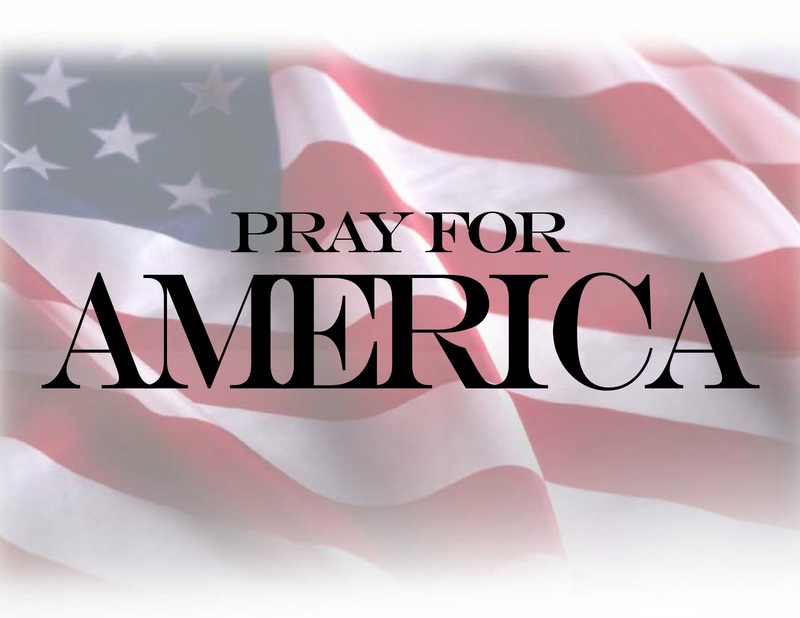 I hope everyone likes the “Change.” God help us all! If I had a dollar for each time someone asked me why Sarah Palin resigned, I’d have, well, I’d have a lot of dollars. Today I drove two and half hours to Rome, NY to speak at a Youth Camp at Delta Lake. As I made the journey, I was reminded of the last time I traveled that road. It was almost three months ago when I went to Auburn, NY to meet Governor Palin. Read and see pictures of that weekend here, here, and here. The first couple times I was asked that question, I broke into a lengthy explanation. I no longer do that. Instead, I respond with some questions of my own. When I hear, “Yes,” as I did today, I move on to my second question. Here they explain to me what Governor Palin said. Then they look at me, and I know they’re expecting something more. There’s a Yeah, but what’s the REAL reason? kind of silence. I was reminded of this today. I have experienced this several times, and at first I didn’t get it. 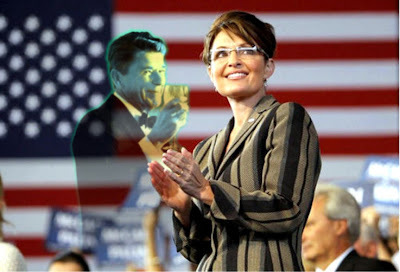 As far as I was concerned, Governor Palin made herself quite clear during her press conference. I have since come to a conclusion for the apparent difficulty to take her at her word. People are so accustomed to politicians who speak out of both sides of their mouths that they cannot wrap their brains around the existence of a person who calls it like it is. That person, of course, is Sarah Palin. They heard what she said. They fully understand what she said. However, something simply won’t let them believe what she said, so…they’re waiting for the real story. 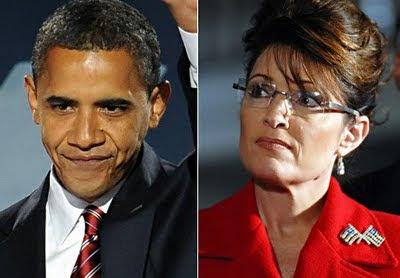 This is their reaction to a person like Sarah Palin because most have never seen a politician like her. One definition of politician is “a schemer who tries to gain advantage in an organization in sly or underhanded ways.” Although there are other more honorable definitions, this is the one we have come to believe. We expect the usual political paraphernalia: a forked tongue, a wandering eye, and a hidden agenda–and usually we are not disappointed. The result? Distrust and/or an unfulfilled desire to discover more when there’s nothing more to discover. I suppose it’s understandable. After all, how often does someone step into the political arena who says what she means and means what she says? Where do we find a person who is willing to sacrifice a title and a position of prestige because it’s the right thing to do for her state? When was the last time we encountered someone who would exchange the governor’s mansion for Facebook freedom? In fact, “self-sacrifice” and “politician” in the same sentence is oxymoronic, isn’t it? Enter Sarah Palin–the same Sarah Palin who took on her own Party in the state of Alaska, desiring simply to boot out corruption, the same Sarah Palin who is nothing if not the antithesis of “politics as usual.” She came armed with paraphernalia some have not come to expect from politicians and therefore could not recognize in her: the simple truth. But many of us do get it–and we like it.